Volvo seems very ambitious for its Indian market and has been offering some of the latest smart SUV in India for quite a long time. The Swedish auto giant is now ready with its new beauty Volvo XC60 with the looks which one cannot forget anytime soon. The man behind the revelation Thomas Ingenlath who is dedicated to serving the companies motto of excellent design and craftsmanship. 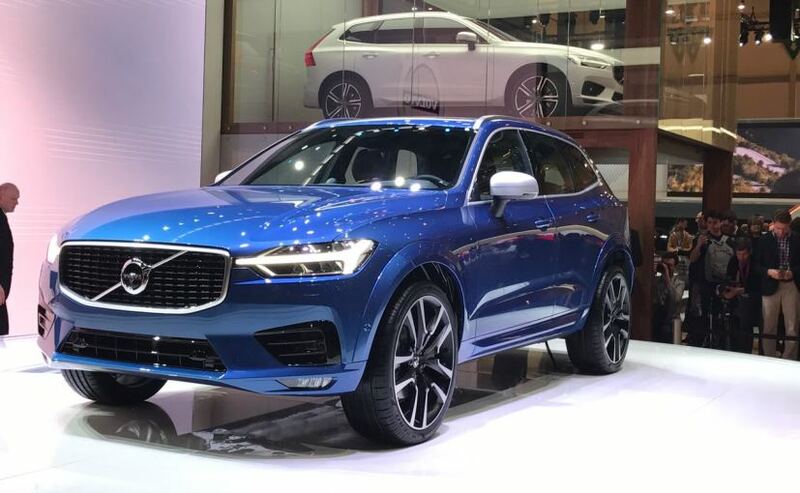 The new machine is titled as 2018 Volvo XC60 is very well built to give a stiff competition to all those heavy machismo out there, naming few of them are Audi Q5, BMW X3, Mercedes GLC, and Porsche Macan. The technology used is Scalable Product Architecture (SPA) which gives this car a whole new design and looks as the technology is basically incorporated to give an extra length dash to axle ratio. 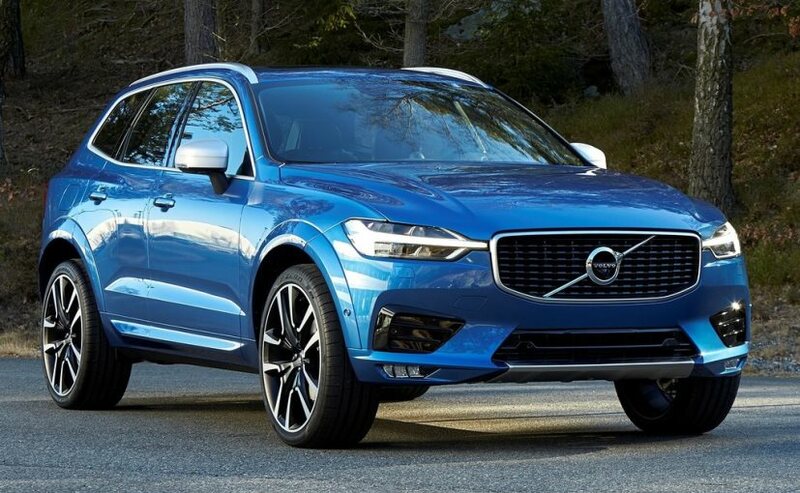 The Volvo XC60 is somehow similar to its sibling XC90 in lot more ways but the new XC60 is way ahead in stylish looks and beast occupied front face. Going inside this luxury crossover, one can find a flawless design with Nappa leather and upholstery and spacious room to travel in extravagance. Robin Page was the man responsible for decorating the car from inside, and no doubt he did his job excellently. The car has done its task well in the matter of dashboard, as the textured aluminum with the wooden veneer looks perfect and sophisticated, while the standing center screen is well engaged with the Sensus infotainment system. One can enjoy the music at the peak with inbuilt Bowers & Wilkins sound system and to handle music ongoing, there are knobs which complete the feel physically. 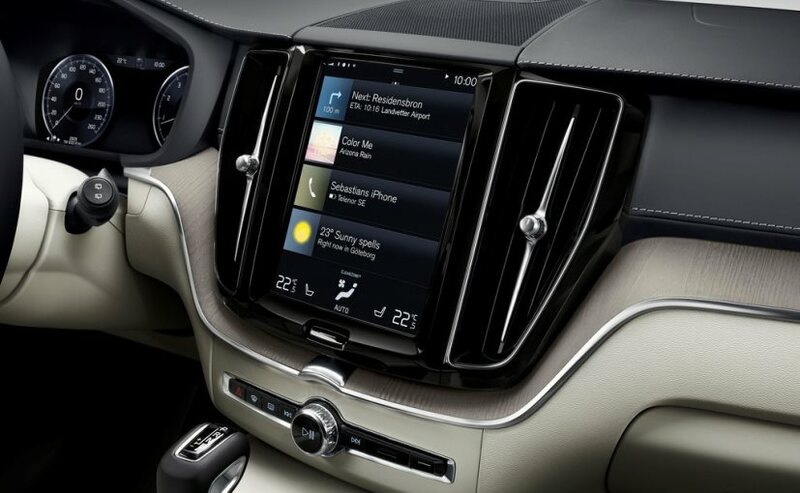 The smartphone connectivity is no issue as the Volvo XC60 is fitted with CarPlay and Android Auto like other 90 series cars. Now coming to the environment control, the car has four zone climate control while other mechanical specs are a bit similar with the XC90. 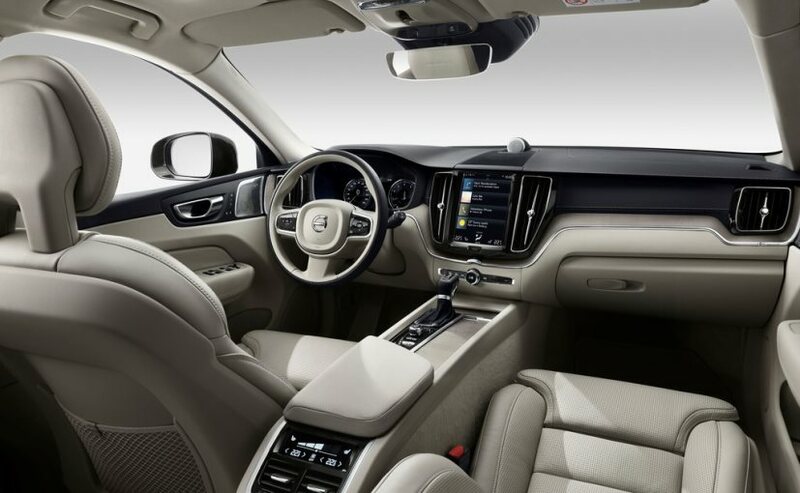 Hakan Samuelsson, President, and Chief Executive, Volvo Car Group mentioned that “We have a strong heritage in designing stylish and dynamic SUVs that offer the latest in technology. The new XC60 will be no exception. It's the perfect car for an active lifestyle, and it represents the next step in our transformation plan.” The engine of the car is befitted with a T8 Twin Engine petrol plug-in hybrid in the top line, which can boast around 401bhp and a quick 5.3 second of the mark from standstill to 100 kmph. It's a very goods news that the Volvo is planning to offer this new SUV in India, and everyone is eyeing on this to see her in real.